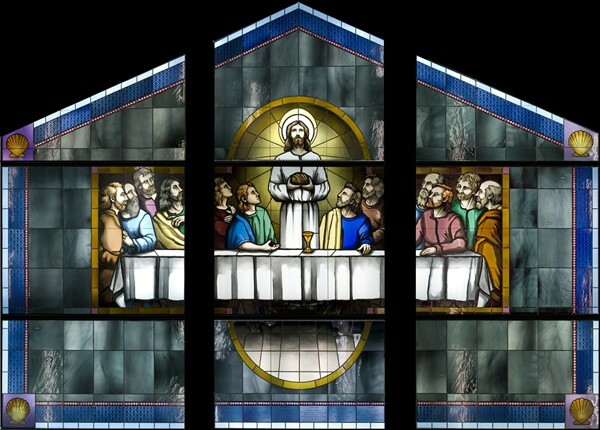 To create eighteen new contemporary windows to harmonize with the historic 1933 Roman Catholic church in Grand Isle, Louisiana. 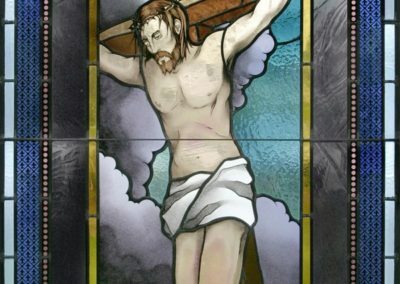 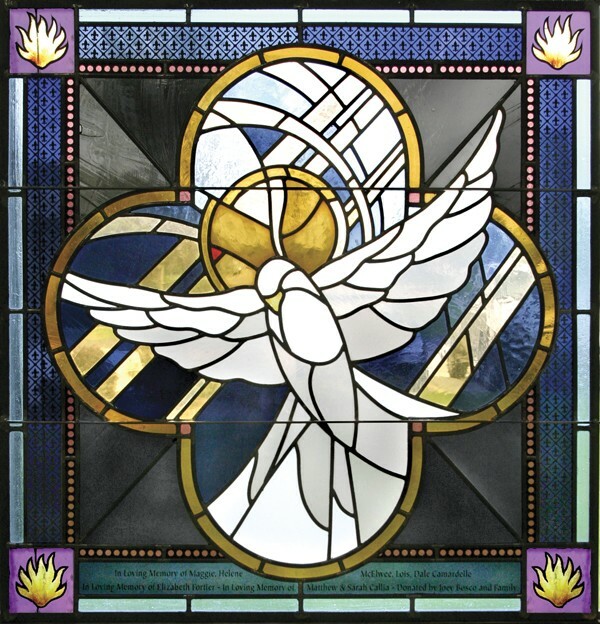 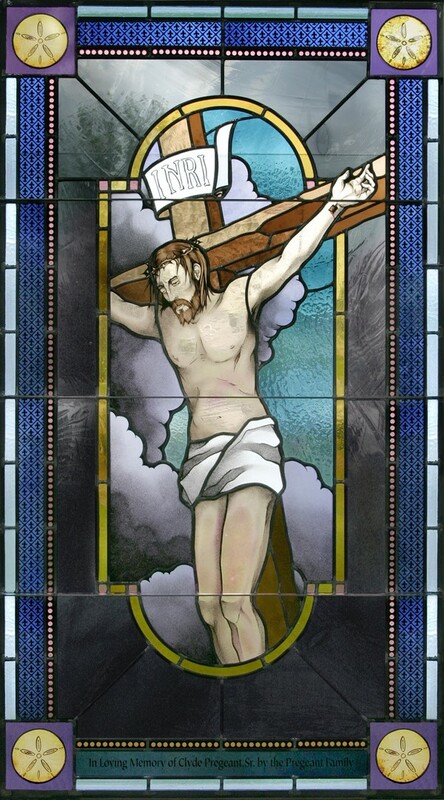 New stained glass adorns Our Lady of the Isle Catholic Church, established 1933, a parish of the Roman Catholic Diocese of Houma-Thibodaux, LA. 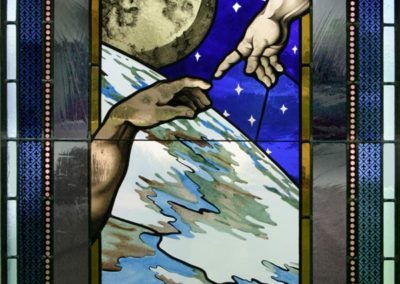 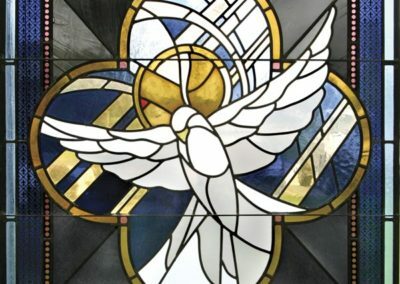 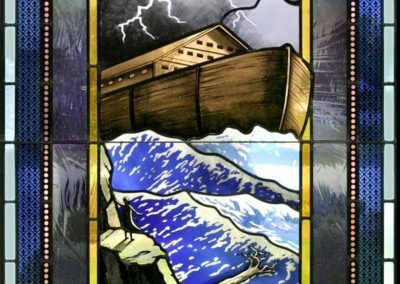 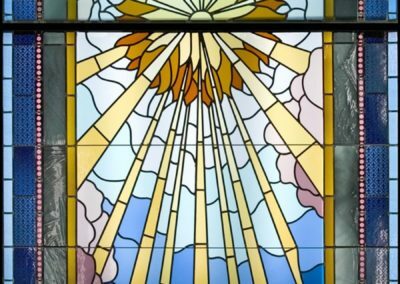 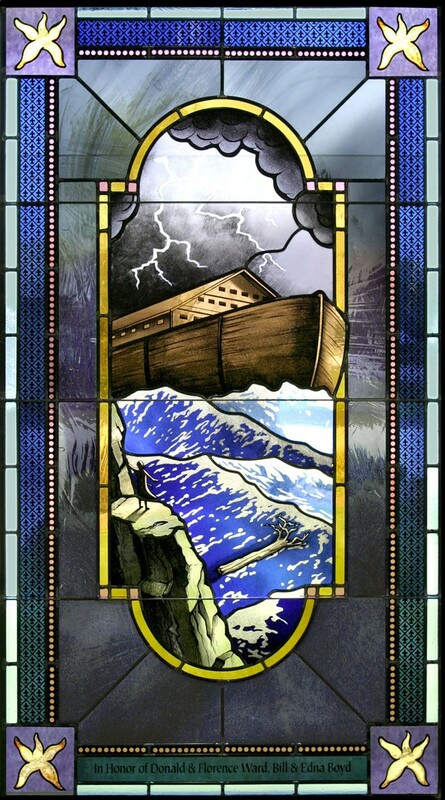 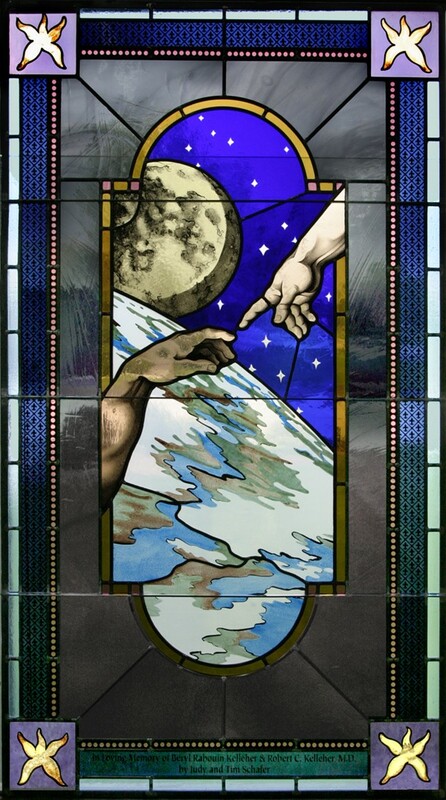 After recently completing the design, fabrication and installation of sixteen new stained glass windows, frames and storm glass for the historic church, CSS also completed two new stained glass windows for the sanctuary and loft windows.